Locking Up Our Own (2017) takes a look at the US war on drugs in Washington, DC, and its impact on black Americans. 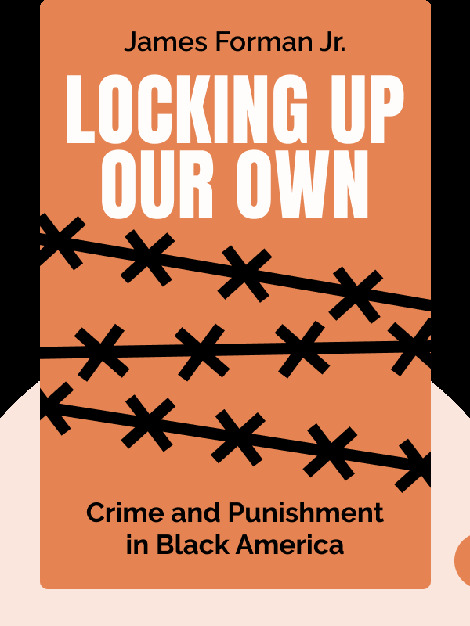 It draws on significant drug and gun legislation from the 1970s through to the late 1990s, which shaped policing methods and influenced the targeting of crime in black communities. 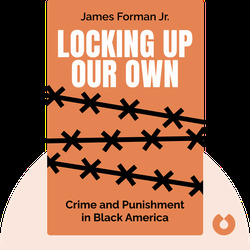 James Forman Jr. is an author, professor of law at Yale Law School and the cofounder of the Maya Angelou Public Charter School in Washington, DC. He has written for the New York Times, the Atlantic and many law periodicals.